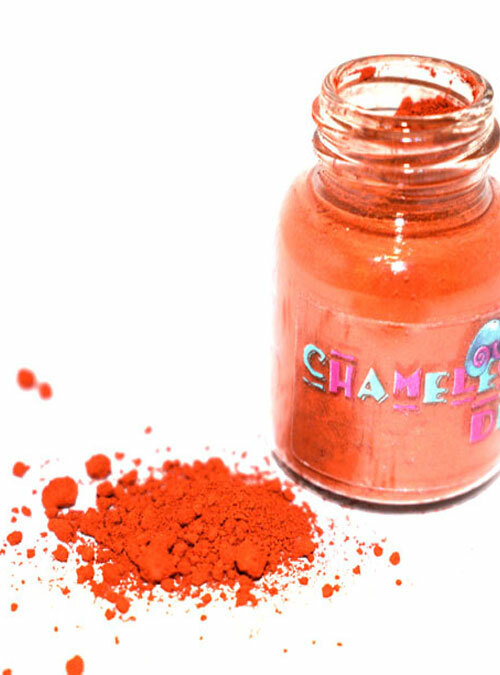 Cinnamon Spice is a matte burnt orange spicy pigment powder. 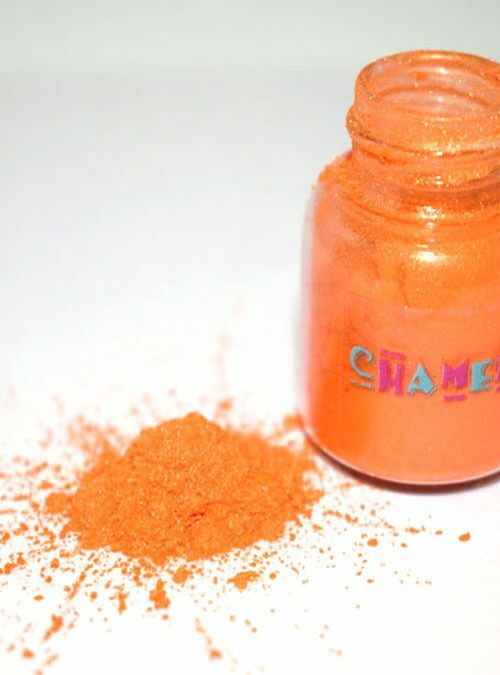 Cinnamon Spice as the name suggests is a burnt orange matte pigment. 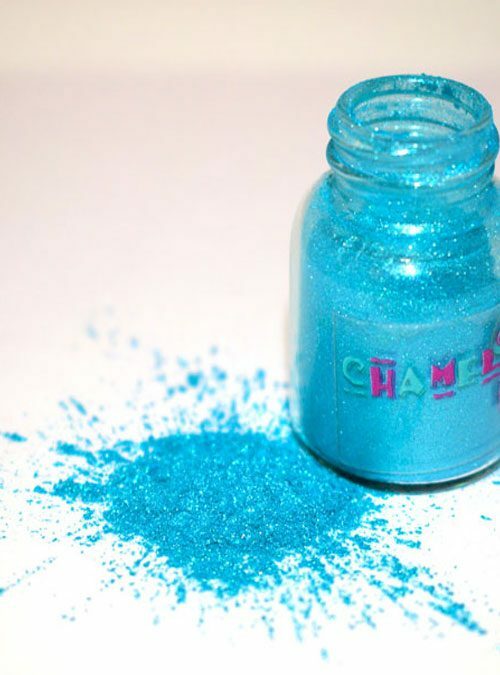 Perfect for blending in to any other colours to make truly bespoke nails for your clients. 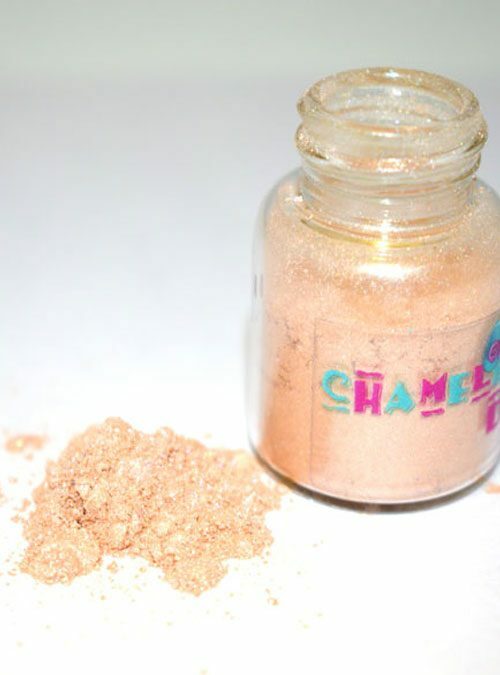 Cinnamon Spice comes in 4g bottles.